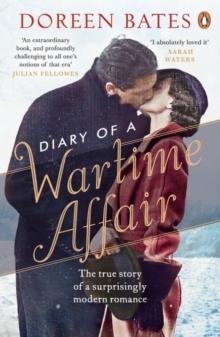 'Unflinchingly honest... this diary is exceptional' Elizabeth Buchan'Tuesday 23 October, 1934 Another glorious sunny day. Lunch in Kens Gdns. E had not slept well "as I longed and longed for you".